Finally Sephora opened in Gothenburg! This means a lot for beauty junkies around the area because sooo many new brands are available now: Make Up Forever, Too Faced, Benefit, Marc Jacobs and etc... 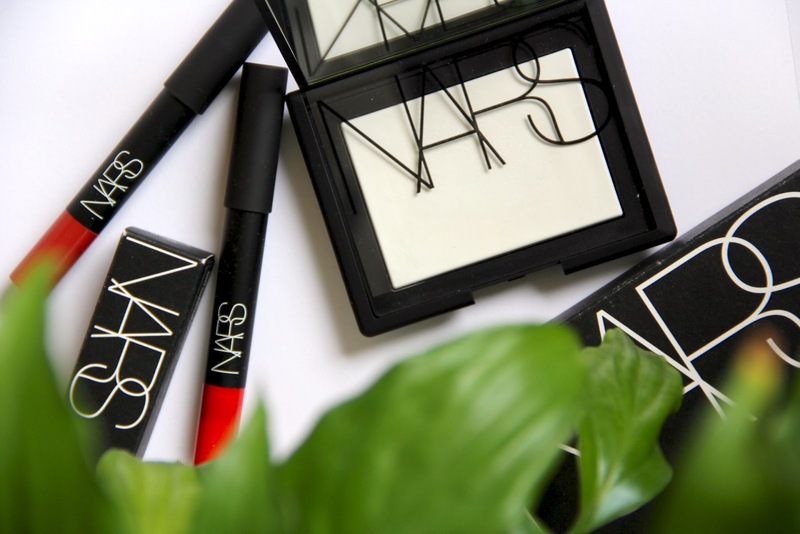 But to be honest I'm most excited about NARS, I literally squeaked when I saw its counter the first time XD! Anyways, put the excitement aside for a sec, let's have a look at what I got there. This was the first item I purchased. It's probably one of the most talked-about lip product in blogosphere, Nars describes it as a "dusty rose" and I can't agree more. It was already sold out several days after Sephora was opened, how crazy is that...! But let me tell you there is definitely a reason to it, the shade is a wearable rosy colour that suits almost all skin tone; the colour payoff is not bad and the finish is beautiful semi-matte. I haven't worn it a lot yet but I've got the feeling that it will be a makeup bag staple in the future. After I purchased Dolce Vita I was really impressed with Nars lip pencil's formula, so of course after an everyday shade we need a bold one. I can't really work out the reason why it's named Red Square because it's definitely more of a orange shade on me.. anyways, it's a bright orange red and I find it can makes your teeth super white which is always a plus! Finally I also picked up this pressed setting powder, there is an undeniable hype around it in Asian blogsphere and it convinced me that I need it in my life too. It gives a subtle glow to the skin which I loooove, it is NOT a mattifying powder but it controls oil and shine pretty well. So far it has ticked all the boxes, my first impression on it is a big plus. 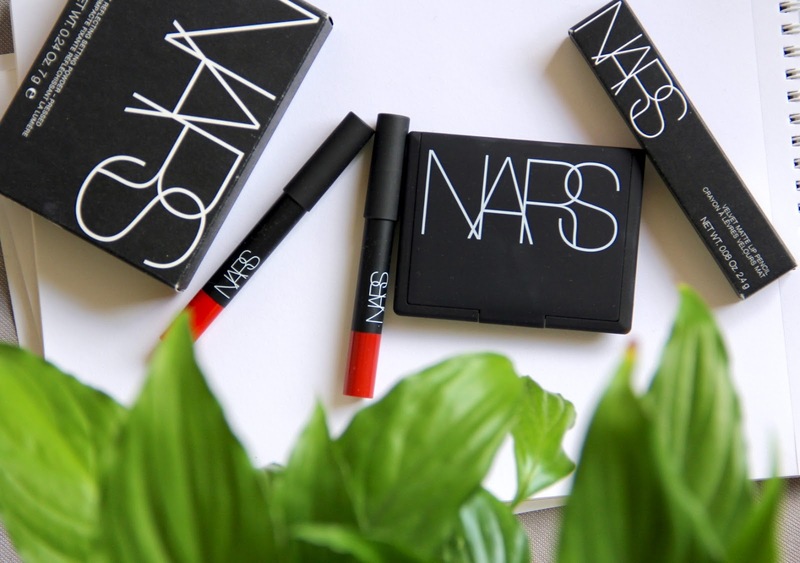 So there it is, a not-so-big NARS haul and my first impression on these bad boys. What's your recent purchase? 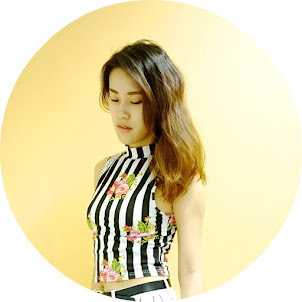 Please share with me!